Finnkongkeila is named after the sacrificial boulder located a few hundred meters from the sea. The sea Sami traditionally used the place during their seasonal fisheries. 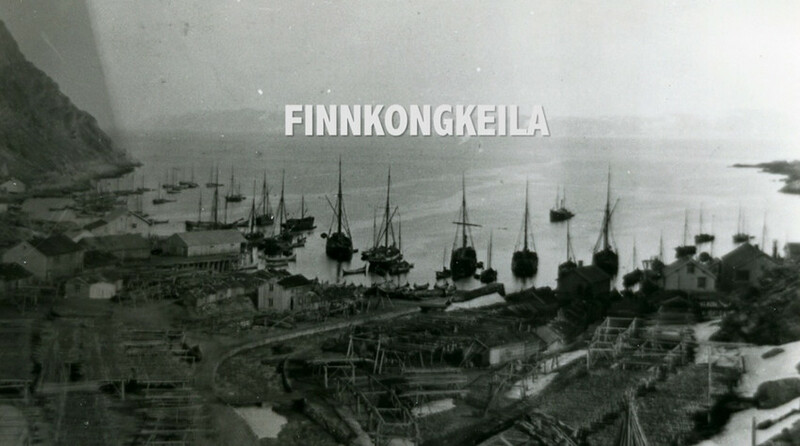 In the middle of the 19th century Norwegians settled here, and 50 years later, Finnkongkeila had become a major fiskevær in eastern Finnmark, thanks to the proximity of good fishing grounds. The village was burnt to the ground by German forces on Nov. 4th, 1944. 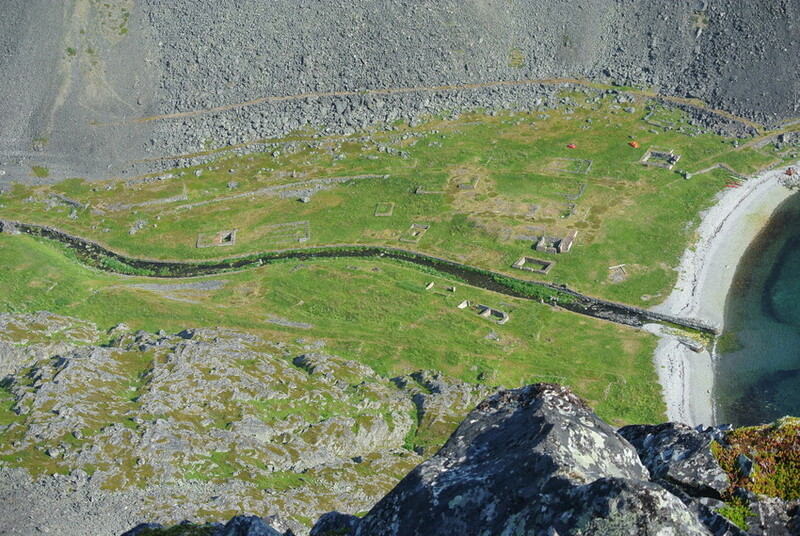 After the war, it was decided not to reconstruct the village, due to the danger of rockfalls from the steep mountains.